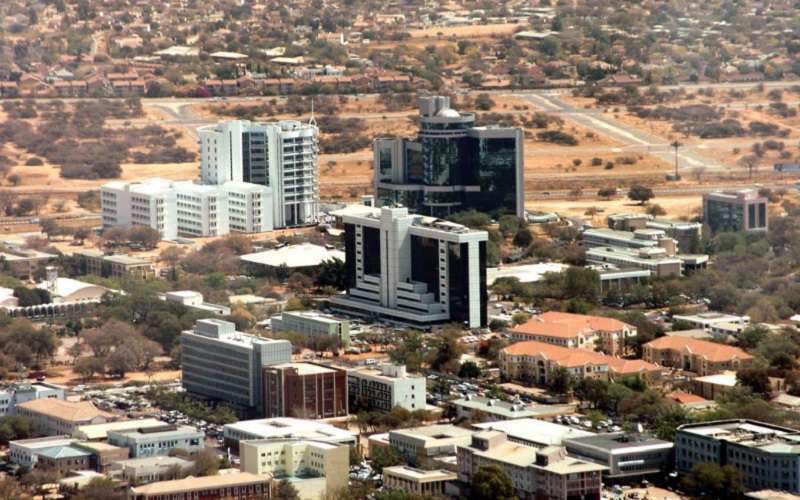 The Hilton Garden Inn Gaborone, which is planned to open in 2018, will be situated in the capital and largest city of Botswana, namely Gaborone. This will be Hilton's first hotel in the country providing travellers with an ideal location for both leisure and business visits. 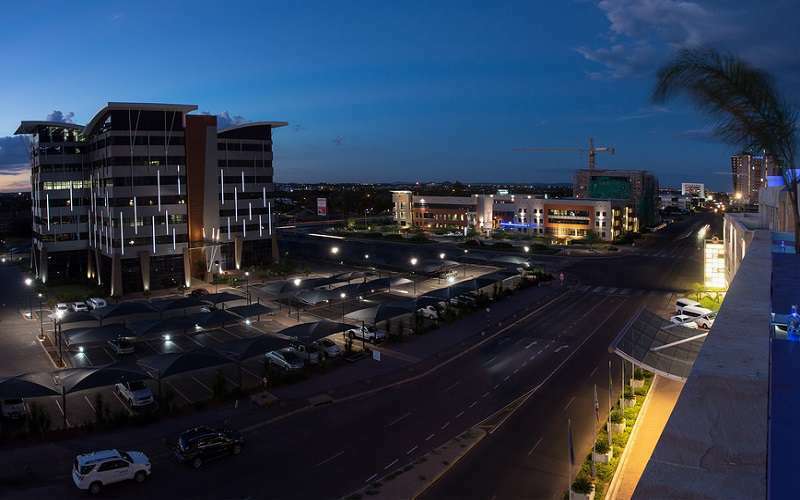 Located just 13 kilometers from the Sir Seretse Khama International Airport, this hotel is part of the new and fast developing commercial business district of Gaborone. 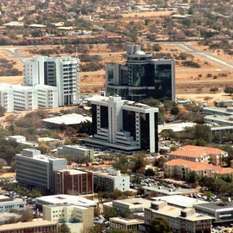 Botswana's city of Gaborone serves as a gateway to the country's natural beauty with its national parks such the Central Kalahari Game Reserve, the Kgalagadi Transfrontier Park and the Okavango Delta. The Hotel will offer 150 hotel rooms with most comfortable, Hilton signature bedding. 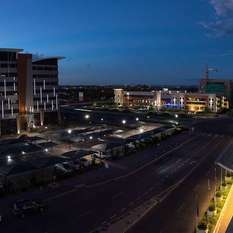 The rooms will be equipped with exclusive furnishings and decor and offer travellers convenient amenities and facilities such as en-suite bathrooms, a work desk, WiFi and a safe. A health club is available to in house guests who may enjoy their daily exercise routine in the fully equipped gym. The outdoor swimming pool of the hotel will invite travellers for a relaxing and refreshing swim during meetings or sightseeing trips. Various dining venues will be available as well as a bar and a 24 hour Pavilion Pantry. More than 400 square meters of conference space.